Reduced $7K! The hunt is over! Seller just took this home and made it a masterpiece! Backyard tropical paradise w/beach entry/waterfall/cov'd patio! Home looks like a model, plantation shutters, newly painted inside & out (Elastameric), 5 in. baseboards thruout, new ceiling fixtures, all cabinets refinished in white & more. Granite kitchen counters and stainless appliances. 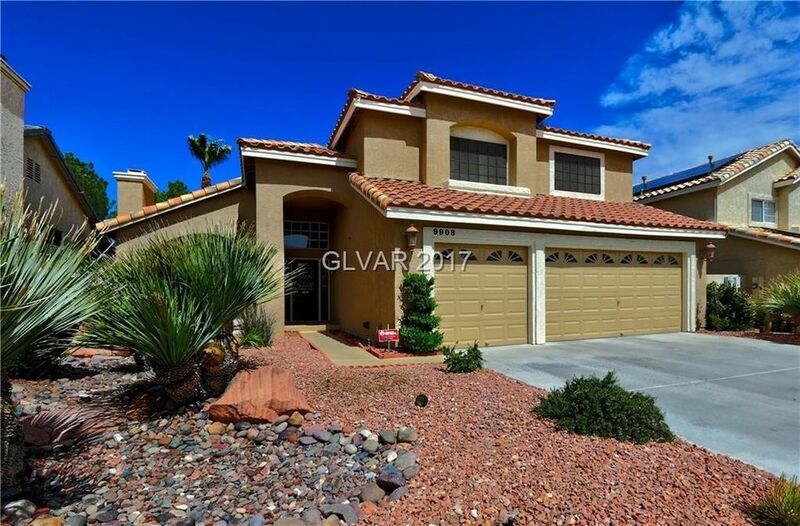 Master w/retreat/fireplace & upgraded bath.